Acorn slipper socks for everyone - kids, women and men. Slipper socks come in all styles, cozy sheepskin slippers, comfort fleece socks that come in an array of groovy colors and patterns, merino wool-blend slipper socks, non-skid soled ones, memory foam mid soles, spa slides, clogs and booties. What a selection. Whether it’s to dash out to the mailbox or to go out and catch the chicken when it has made it's way into the vegetable patch, it’s nice to be able to keep our slippers on for those moments. The other thing I love is the fact that Acorn have some memory foam soled footwear – if you haven’t already tried some memory foam soles I would totally recommend it. They are just so cushiony (spell check says that word doesn't exist but it seems so right!). I haven't yet attempted to create a sock monkey out of a slipper sock, it would make for an interesting constructive process. One day I'll take on the challenge. I think it would look pretty cool actually. 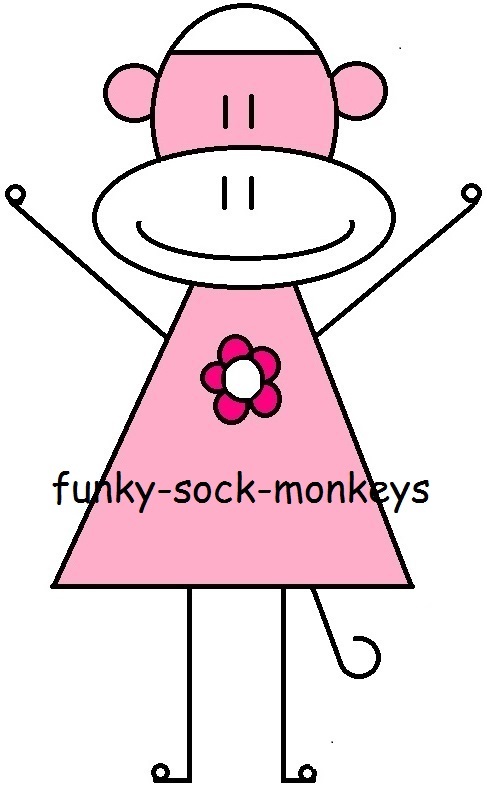 The sole would end up creating a strong back and mouth for the monkey, it would be a matter of finding the right slipper sock to do the job well. One day I'll make it happen. For now, please excuse me whilst I run outside, I might just put my gumboots on this time though, it has been pouring with rain and there is surely going to be some mud out there. Why am I going outside? To catch the rooster that is in my garden and put him back over the fence to roam freely in the paddock where he belongs, little blighter! 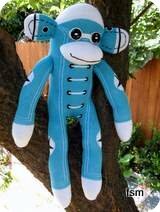 Sophie sock monkey is here to lead you over to our funky shop if you'd like to check it out.